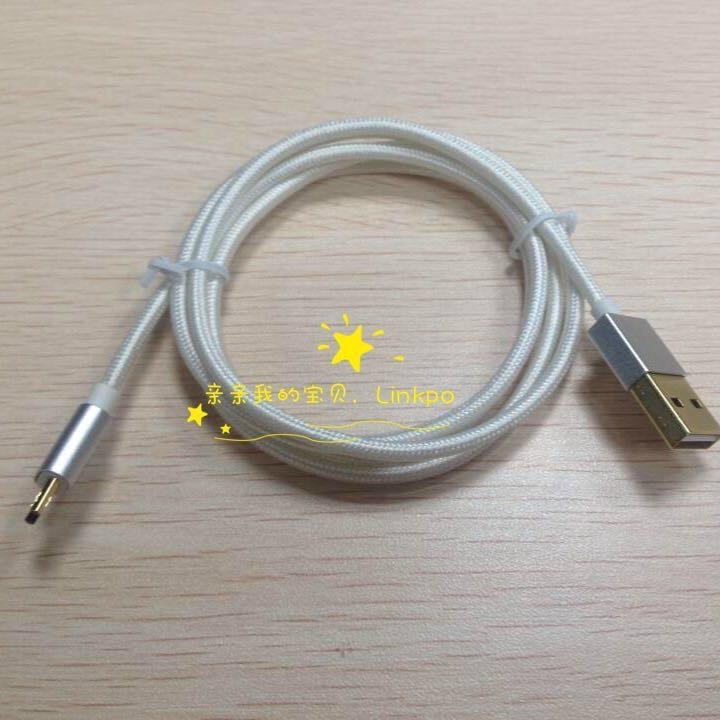 USB A male connector,It is reversible. 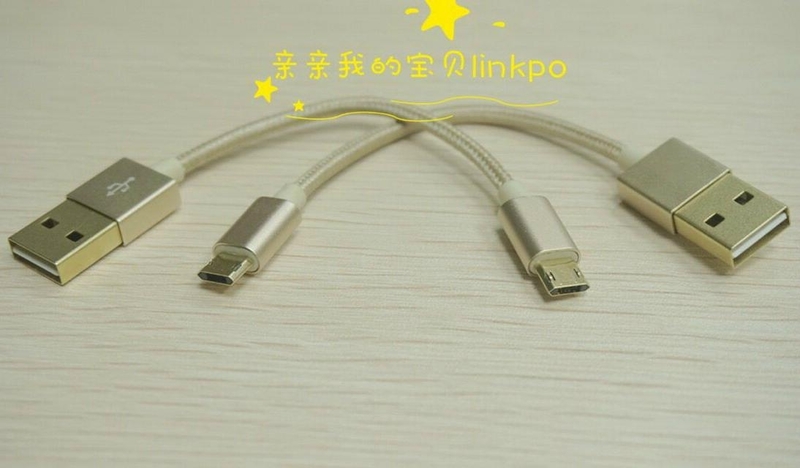 MCIRO USB connector,It is reversible too. 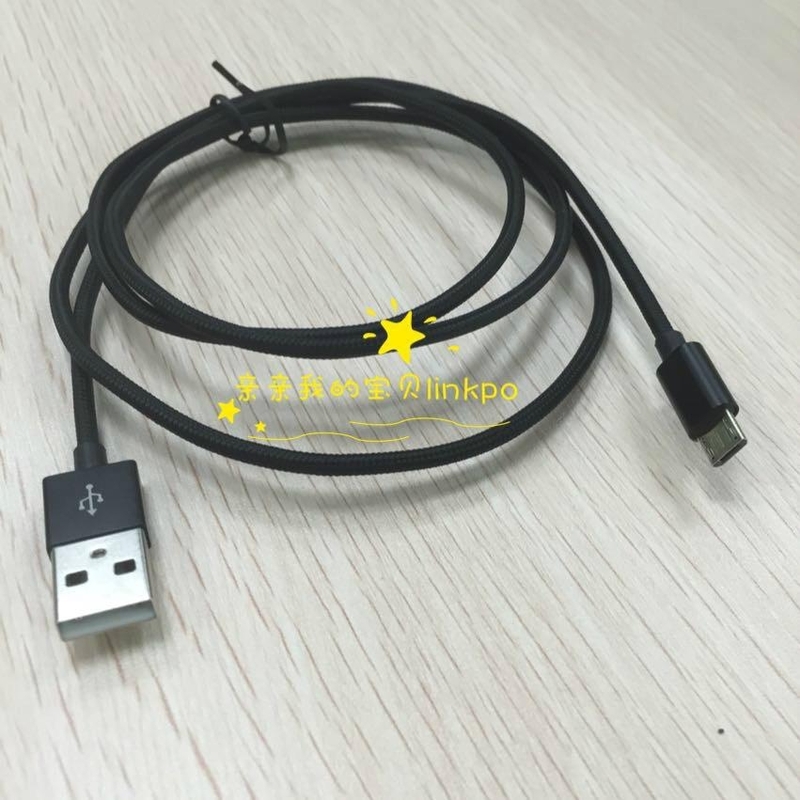 It is reversible MICRO USB cable. 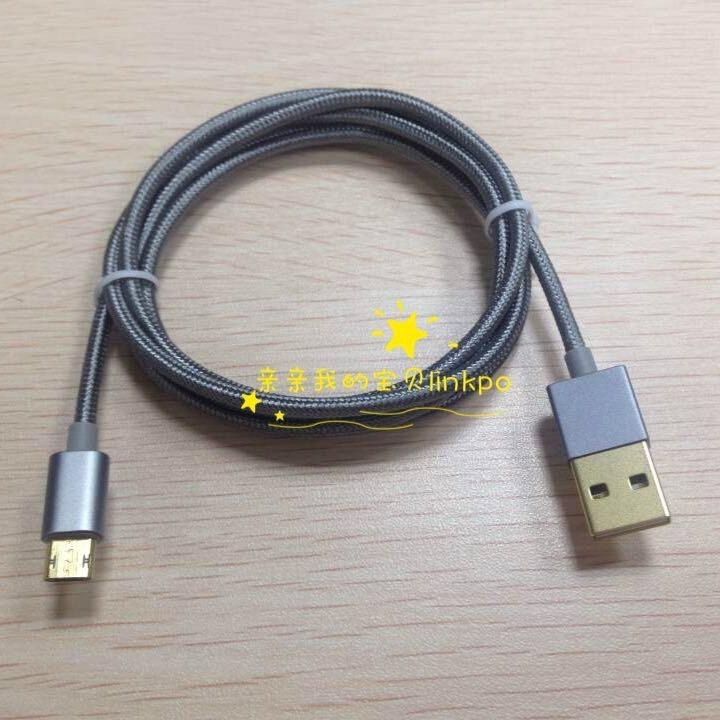 A Micro USB cable that brings the reversible feature of Apple lightning and USB type C connector to Android users -meet. 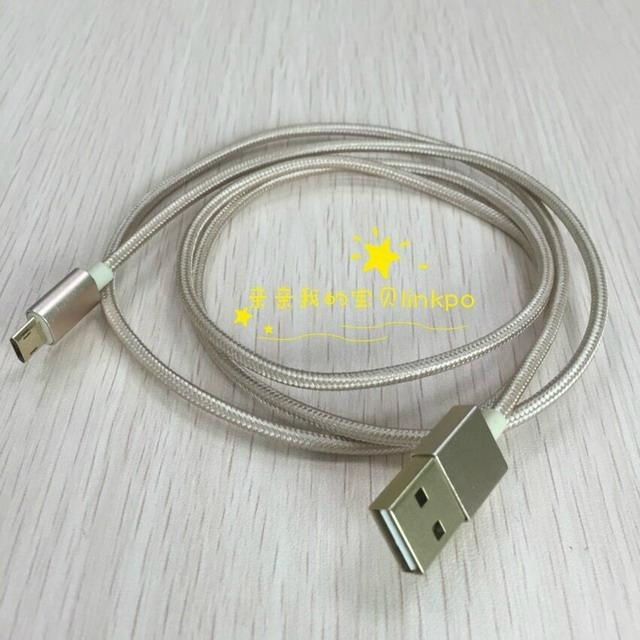 The users of Iphone6 have been enjoying the reversible Apple lightning connector.Users of USB Type C conectors too,Can Plug in their device without worrying about the correct orientationof the connetor.Now we make a MICRO USB cable,It can work as lightning and Type C.